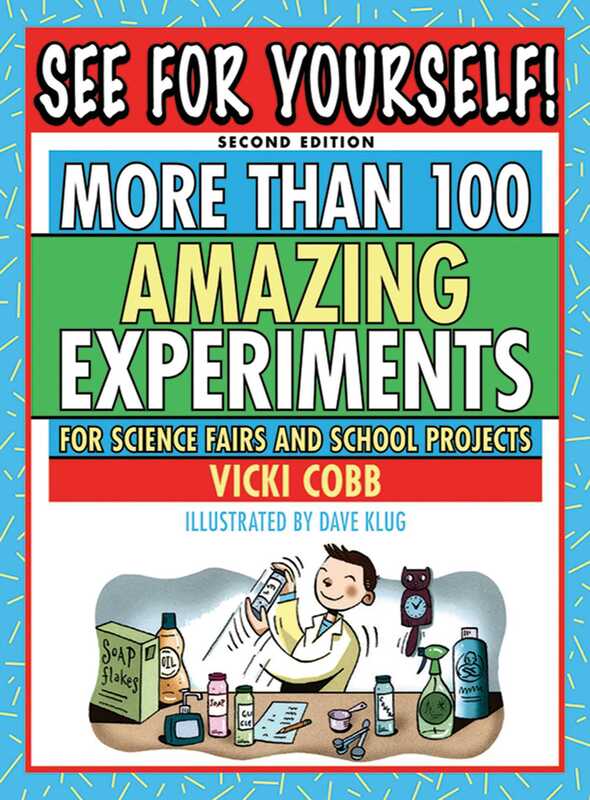 See for Yourself includes experiments in the areas of chemistry, earth science, physical science, the human body, and technology, but the experiments all take their inspiration from very familiar places. The materials needed to execute the experiments can all be inexpensively purchased at the supermarket, the toy store, the hardware store, the stationery store, and the drugstore. Some of the experiments are quick and easy, while others are more challenging. Most include additional suggestions so that curious young scientists can keep on investigating. Book Cover Image (jpg): See for Yourself!